WADA. Wadayoumean? For most, the somewhat silly sounding acronym will have little presence in their life. Save for the extreme sports enthusiast or the professional athlete. 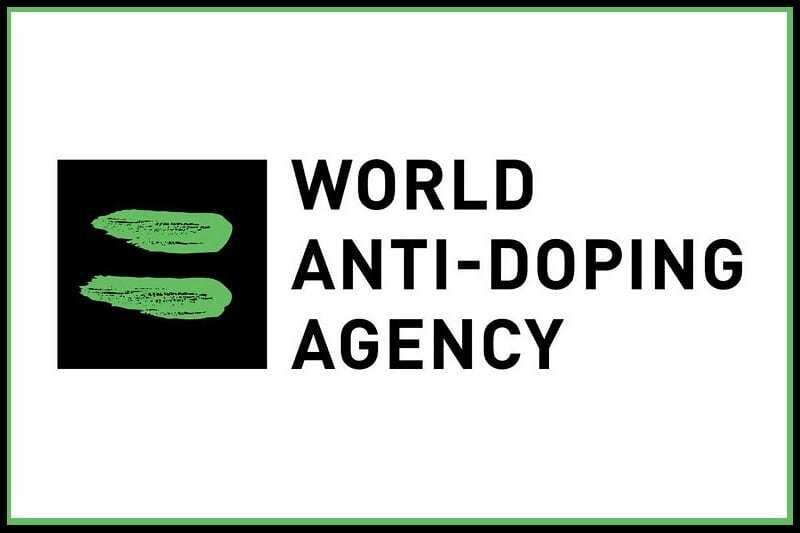 The World Anti-Doping Agency, or WADA, has been around for almost 20 years. This international body aims to keep the playing field level and professional athletes off drugs. This doesn’t stop certain athletes from trying to dupe the system. Take cyclist Lance Armstrong, who in an effort to trick the WADA resorted to replacing his blood. WADA is strict; currently there are over 100 banned substances. 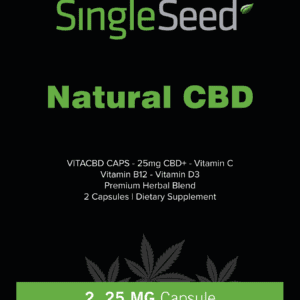 However, not too long ago, one increasingly popular substance, CBD got special attention. THC remains restricted. However, according to the 2018 prohibited substances list, CBD is acknowledged to be separate, different and now, totally ok for professional athletes to use. 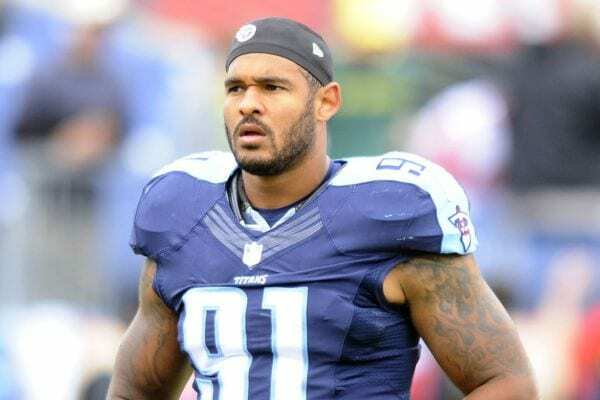 Linebacker for the Tennessee Titans Derrick Morgan is an avid CBD user. The WADA did not give details as to why they removed CBD from their prohibited substances list. Perhaps it was the mounting research or the international attention of British CBD drug developers. Maybe, it was the ever increasing list of professional athletes speaking up about their usage. Tennessee Titans linebacker Derrick Morgan became an outspoken advocate for CBD when he learned of its qualities stating: “After researching, finding out more and more about it, I realized this is something guys should know about.” Former Baltimore Raven Eugene Monroe risked his career advocating for CBD. He repeatedly spoke out to the NFL to allow the players to use CBD. Even after retiring, he remains vocal about CBD and it’s benefits. Perhaps the most famous use of CBD in a professional athlete came from UFC fighter Nate Diaz. After a particularly brutal bout with Connor McGreggor in 2016, Nate took to TV to explain his CBD usage and why it helps. “It helps with the healing process and inflammation, stuff like that. So you want to get these for before and after the fights, training. It’ll make your life a better place.” A bold maneuver considering CBD had yet to be removed from the prohibited list by WADA. The reasoning behind the WADA change of heart remains vague. However, since the 2017 decision, both the World Health Organization and Federal Drug Administration also changed their position on CBD. One with an international publication noting CBD’s safety and the other by approving a CBD drug for children with epilepsy, respectively. It’s undeniable, there is a global realignment of ideals regarding CBD. Fortunately so as our treasured athletes, vulnerable youth, and everyday man and woman reap the rewards.